The iconic BMICH joined the world community recently in celebrating International Women’s Day, with its 2018 theme ‘Time is now: Rural & Urban Activists Transforming Women’s Lives’. To mark this important day the BMICH held a ‘Personal Branding’ program conducted by Senela Abeynaike. All female employees of the BMICH participated enthusiastically whilst remembering and paying tribute to two outstanding women leaders of Sri Lanka who were and are still closely associated with the BMICH. 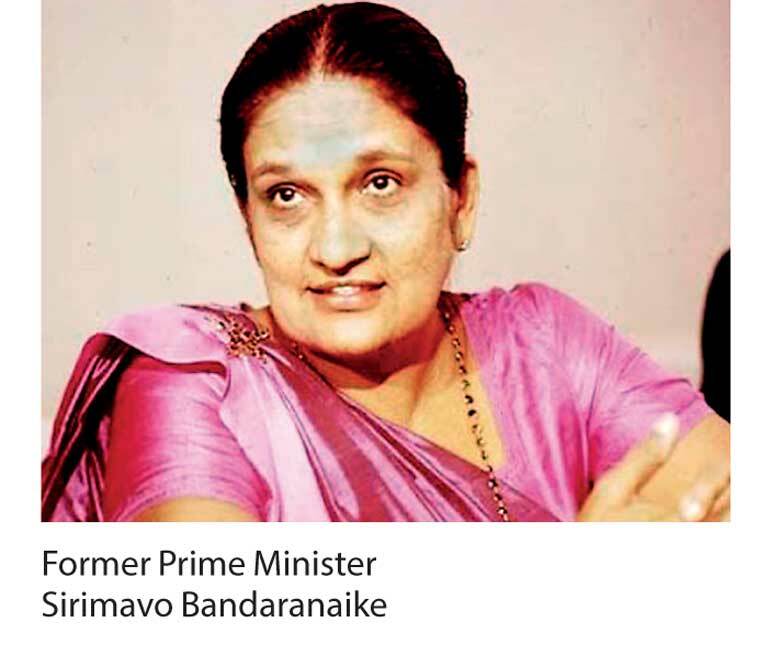 Late, Prime Minister Sirimavo Bandaranaike who was the first woman to be Prime Minister of Sri Lanka, was the founder and first Chairperson of the BMICH, and Chandrika Bandaranaike Kumaratunga, the current Chairperson of the BMICH, was the first woman to be Executive President of Sri Lanka. The BMICH was the first purpose-built convention centre in South Asia, featuring distinctive architecture and sprawling gardens, which has made it popular as a multi-faceted iconic venue.